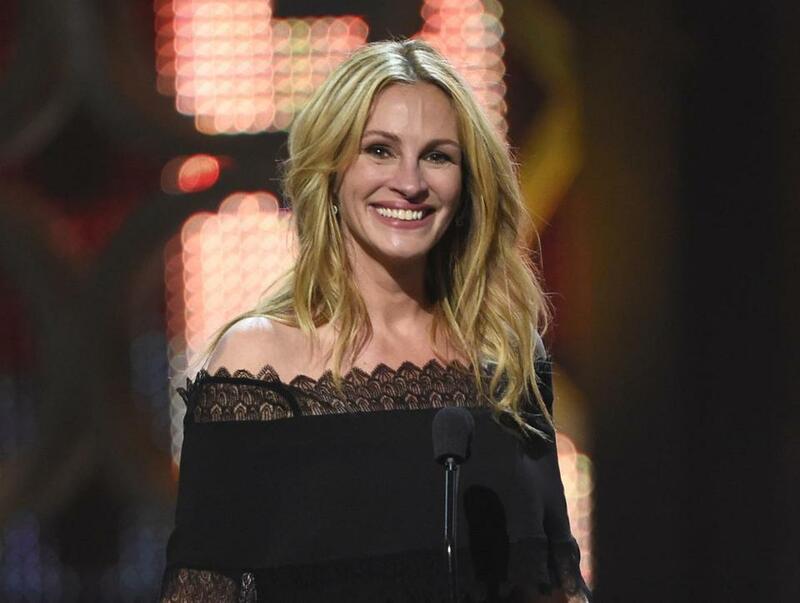 The parade of A-list actors coming to television continues, this time with Julia Roberts. The Oscar-winning actress is pulling a “Big Little Lies” in a way, by bringing a limited series based on a novel to HBO. The novel is “Today Will Be Different” by Maria Semple, and it’s about a woman who tries to be her best self despite the things life throws at her. That plot sounds like every novel ever, except that it all takes place in the course of a single day. Roberts will star in the series and Semple will write the script — along with her books, she has written for “Mad About You” and “Suddenly Susan” — but no director has been announced yet. Another novel by Semple is currently getting a high-profile adaptation, by the way, for the big screen. “Where’d You Go, Bernadette,” from director Richard Linklater and stars Cate Blanchett, Billy Crudup, and Kristen Wiig, is in preproduction. Meanwhile, Meryl Streep is on her way to a TV series in J.J. Abrams’s “The Nix” and Julianne Moore and Robert De Niro are making David O. Russell’s mafia drama.